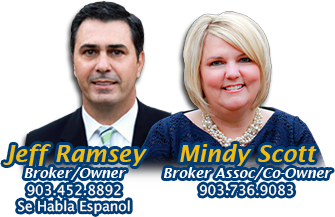 Ramsey Realty Group’s program is exclusively designed for our most distinguished sellers and buyers for homes priced over $400,000. Additional marketing materials, special yard signage and home staging services are just a few of the benefits for sellers. Exclusive events are periodically held for our clients who are participating in the program. Contact Jeff Ramsey or Mindy Scott to learn more about what our program can do for you.